INTRODUCING a new podcast from one of the nation’s premier independent bookstores, in Pennsylvania’s capital city. 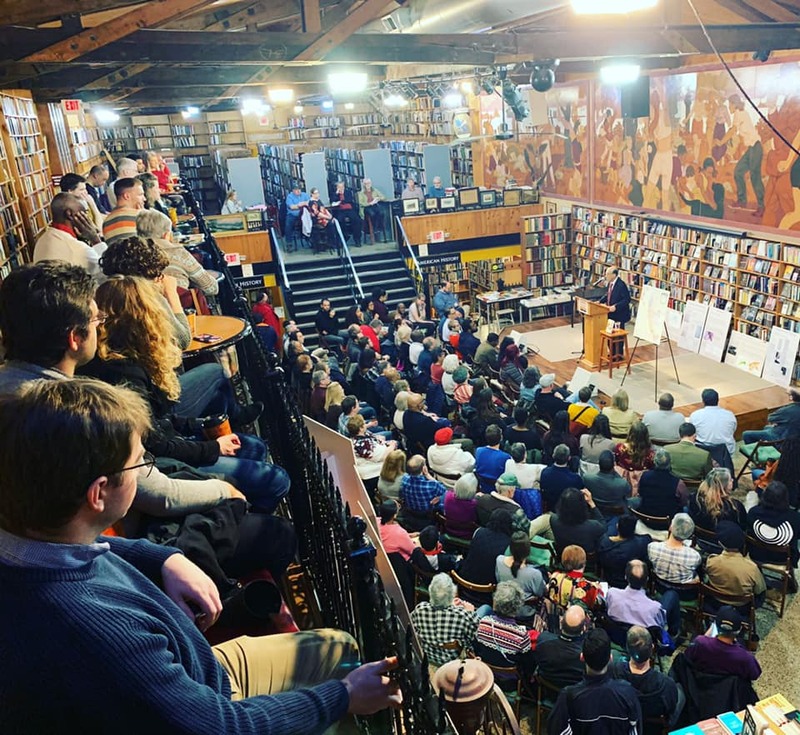 The Midtown Scholar is proud to host national award-winning authors and emerging literary sensations for free public readings and book signings year-round. Listen and join us as we celebrate the essential role of literature in contemporary culture and provide a unique space for the region's vibrant literary and civic community to engage in wide-ranging discussions on books, politics, society and the arts. SIGNED books by visiting authors are now available in-store and online here.